Do atonement theologies that focus on Jesus’ death underwrite human violence? If so, we do well to rethink beliefs that this death is necessary to bring salvation. Focusing on the Bible’s salvation story, Instead of Atonement argues for a logic of mercy to replace Christianity’s traditional logic of retribution. The book traces the Bible’s main salvation story through God’s liberating acts, the testimony of the prophets, and Jesus’s life and teaching. It then takes a closer look at Jesus’s death and argues that his death gains its meaning when it exposes violence in the cultural, religious, and political Powers. God’s raising of Jesus completes the story and vindicates Jesus’s life and teaching. The book also examines the understandings of salvation in Romans and Revelation that reinforce the message that salvation is a gift of God and that Jesus’s “work” has to do with his faithful life, his resistance to the Powers, and God’s vindication of him through resurrection. 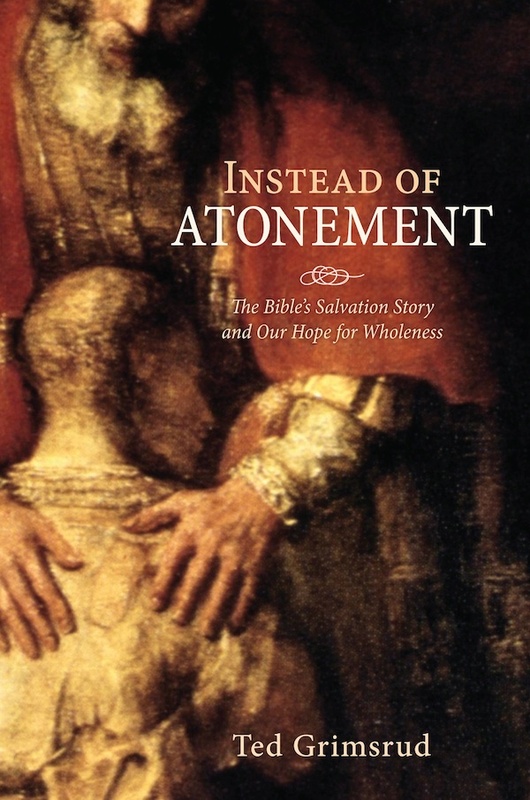 The book concludes that the “Bible’s salvation story” provides a different way, instead of atonement, to understand salvation. In turn, this biblical understanding gives us today theological resources for a mercy-oriented approach to responding to wrongdoing, one that follows God’s own model. Your idea that “atonement theologies that focus on Jesus’ death underwrite human violence” should give validation for a need to “rethink beliefs that this death is necessary to bring salvation” suffer from one major flaw. The idea that “focusing on the Bible’s salvation story, Instead of Atonement argues for a logic of mercy to replace Christianity’s traditional logic of retribution” misses the biblical theological emphasis on God’s mercy being expressed precisely in the atonement embodied in the life, death, and resurrection of Jesus our Messiah. To ignore the biblical logic of mercy in order to avoid dealing with even the New Testament’s validation of God’s justice being enacted in righteous wrath against sin just beggars logic.